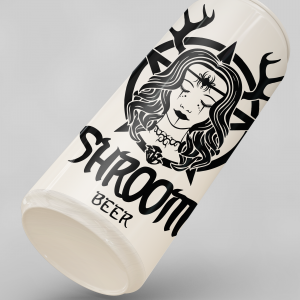 Shroom lager beer is a clean light lager packed with 75% of happy shrooms compared to our other brews. This allows you to enjoy more beer rather than tripping out too early in the evening. 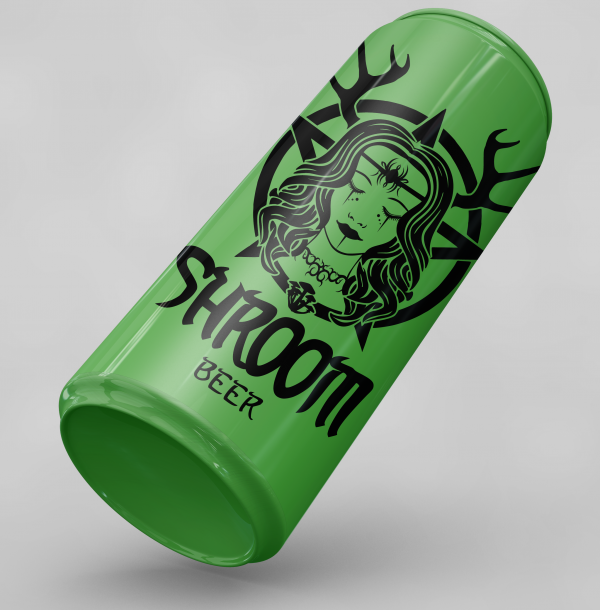 Brewed in Muchin using only the finest ingredients following the Reinheitsgebot “German Beer Purity Law”. 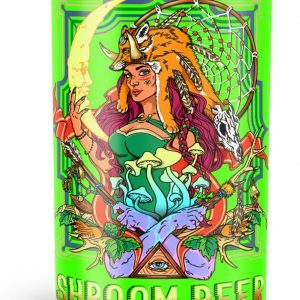 Shroom Lager Beer is a lager beer with a light hop flavor, brewed in Munich. It’s traditionally served in a large mug that is 500ml or 1 litre in size. I love the taste but drink it for its effects of course. 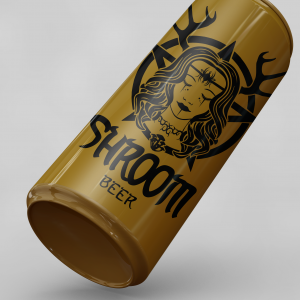 So far I can drink 4.5 shroom beers before I can’t take anymore. But its a nice happy experience that I look forward to every weekend.